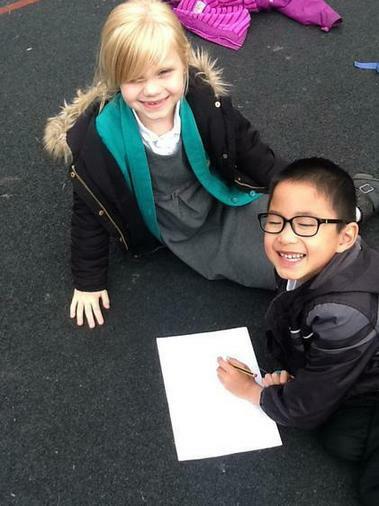 During Empty Classroom Day, Year 3 put their maths skills into practice. 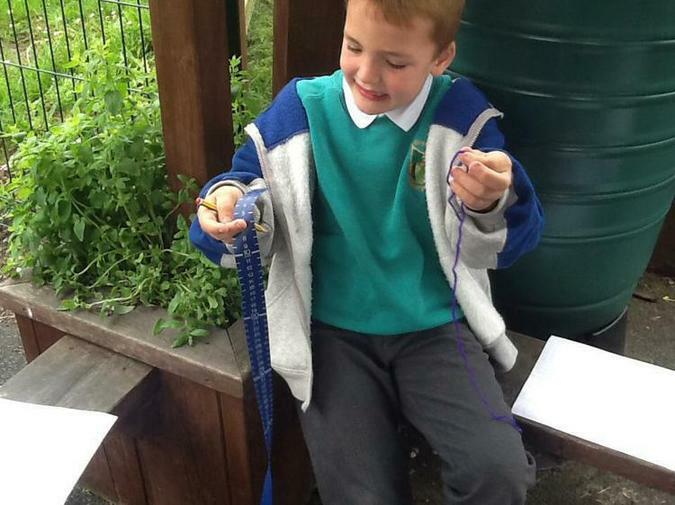 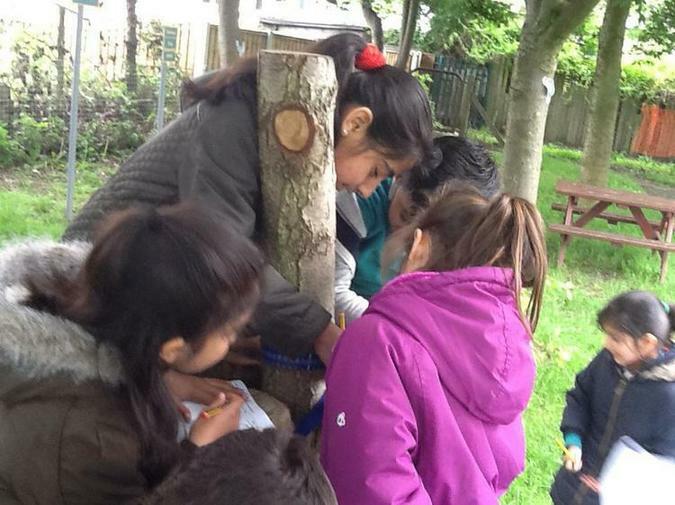 We used the school grounds to work out the age of the trees. 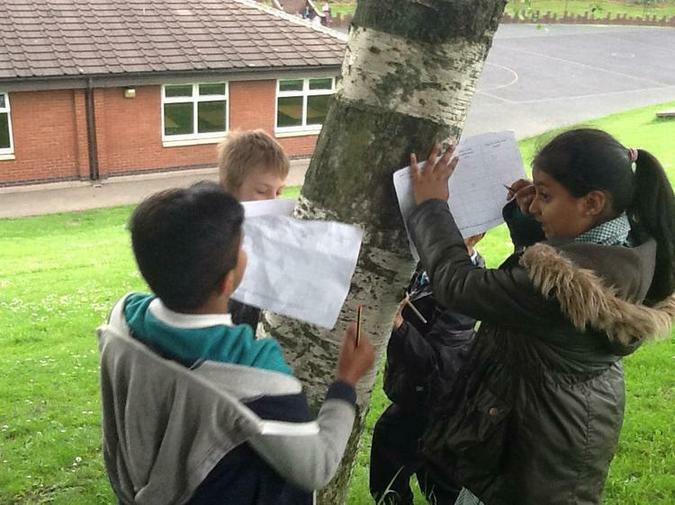 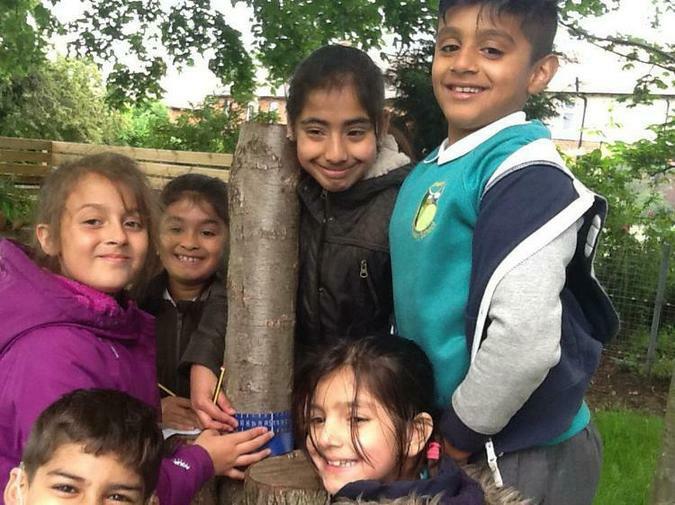 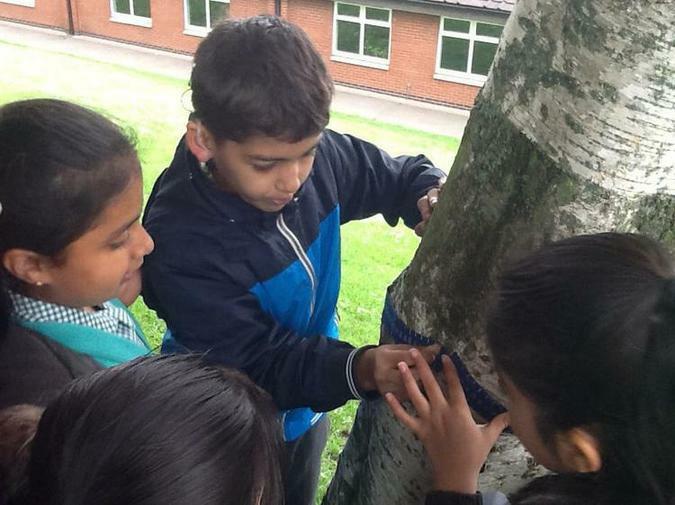 The children estimated the age of each tree and them measured it's circumference to calculate the actual age. 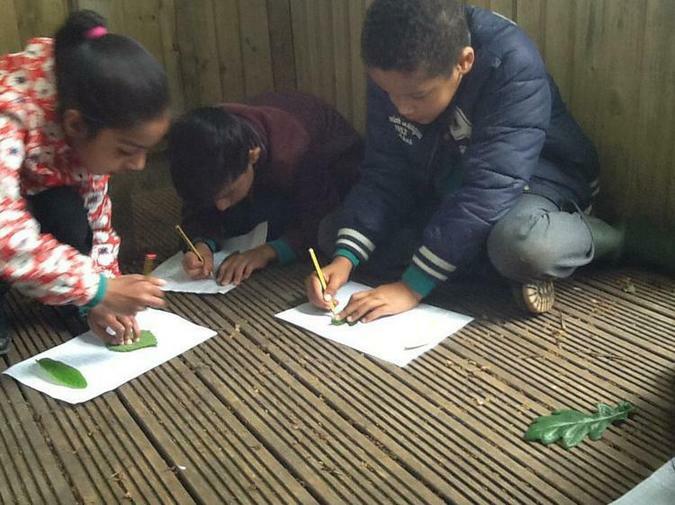 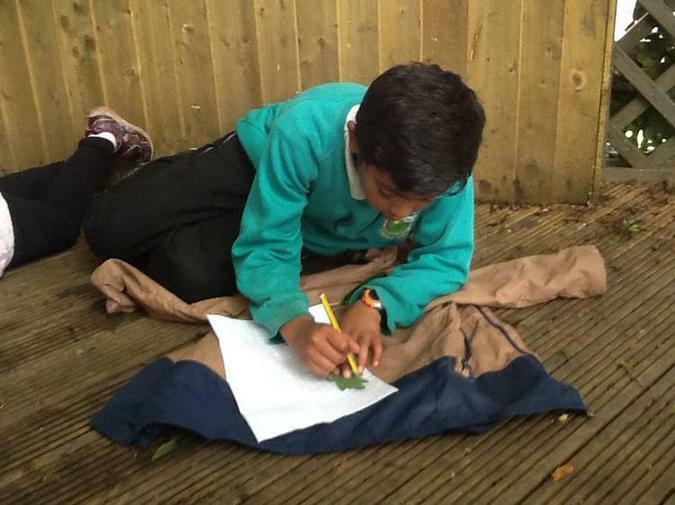 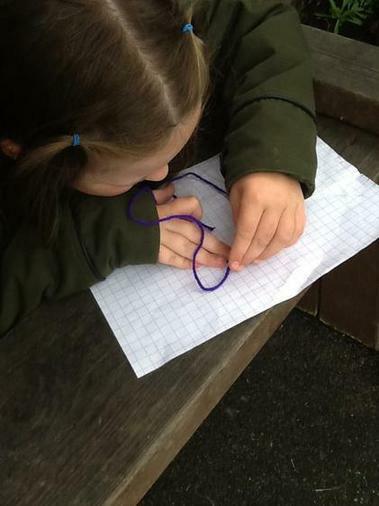 The children also collected leaves and calculated their area and perimeter.